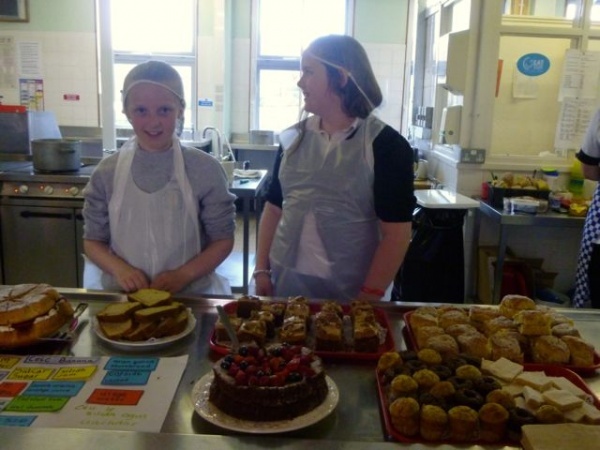 On Friday 2nd May some of p6/7 set up a Gaelic cafe. Throughout the morning we had to speak Gaelic to the customers and the other pupils. We served tea, coffee and cakes that were kindly made by Cameron’s mum. We also had to make help sheets for all the customers so that any of them who do not know how to speak Gaelic can try and learn a wee bit. Oliver was running the juice, Cameron and Annie were running teas and coffee, Izzy and Ciara were running the cakes and Robbie was adding the money and giving out change. Over all the day went really well and we made a profit of £29.19. 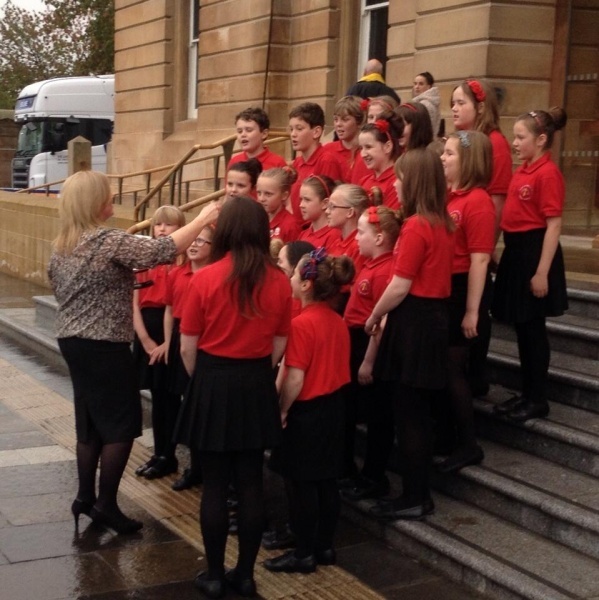 On Sunday the 13th of October Port Ellen Primary School Gaelic choir set off to their fun and exciting Mod in Paisley where they would compete against other choirs from different schools. They stayed in a Premiere Inn and got their dinner, lunch and breakfast provided for them. 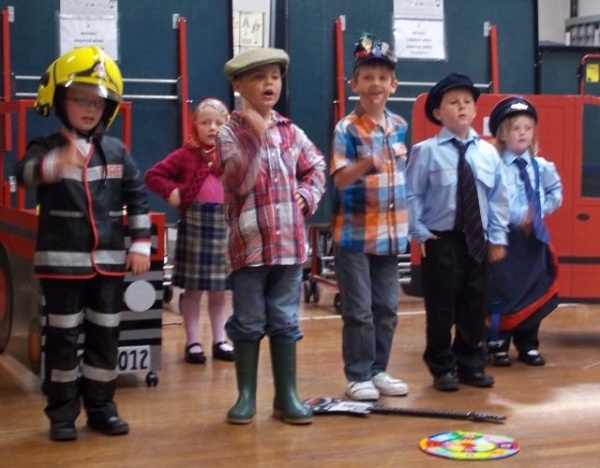 On Monday the 14th of of October they all set off for their competitions where they sang the Unison, Puirt-a-beul and two part harmony. They did very well and they won all their competitions!!!! That night they went to the concert where they sang their songs and it was recorded to go onto T.V. In the morning they had to leave to go home . On the ferry they sang their songs as entertainment. When they were going off the ferry the pipers piped them off. Primary 1,2 & 3 have been having gaelic conversions. Here is a podcast of one of their conversations. It says good morning, asks names, how old each other are and how they are. Last Tuesday P4/5 were leaning Gaelic with Miss MacRae. We make a number square in Gaelic, the number square looked great after it was made. On Tuesday at Gaelic class me and David made a number square in Gaelic.